The 2018 Global Entrepreneurship Development Index saw Ireland achieve a ranking of 8th among the 137 countries that were assessed. Ireland’s position has risen each year since 2014. Becoming evident is that there is no better place for a career in business. 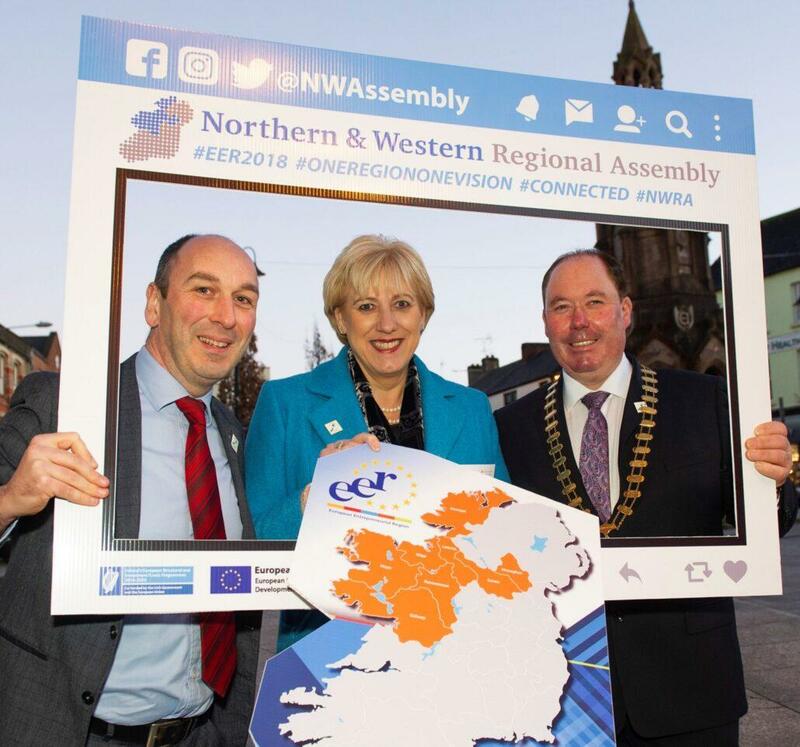 This week Heather Humphreys TD and Minister for Business, Enterprise and Innovation spoke at an event recognizing over 45,000 employers, enterprises and entrepreneurs in the northern and western part of Ireland. 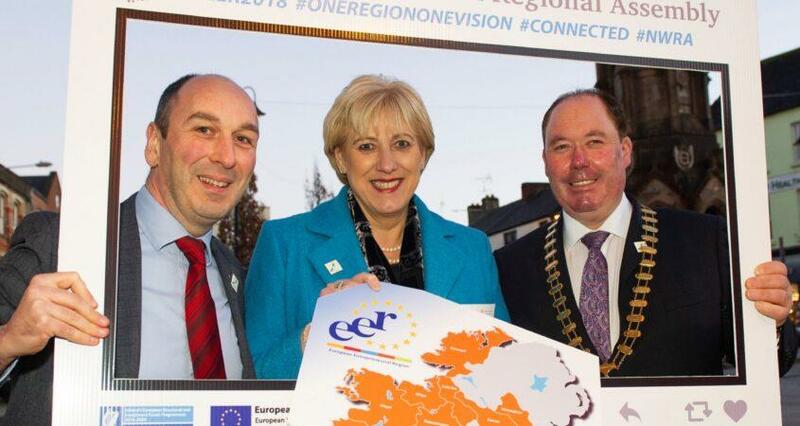 Celebrating the region winning ‘European Entrepreneurial Region for 2018’ the Minister welcomed the publication of ‘Ambassadorial Stories’ from across the region. The publication captures incredible stories of successful small companies contributing to Ireland climbing international innovation indices. The award comes at a crucial time for the region as it looks for ways to insulate itself from the unpredictable impacts of Brexit and to offer an alternative economic focal point to Dublin and the east coast. Welcoming the prestigious award the Minister was keen to recognise the role played by employers and particularly SME’s across the country. “Ambassadors for the EER Award only demonstrate a window into our ecosystem. Their stories are replicated across industry, sectors and small towns. It is imperative that we sustain the emphasis on ensuring that all regions are developing to their potential. We not only need to keep a focus on job creation and retention, we also need to ensure that the jobs created are of good quality and sustainable over the longer term. We must ready ourselves for change”. Brendan Mooney, EU Affairs for the Northern and Western Regional Assembly was resolute in stating that the ‘economic importance of small business cannot be overstated. Nowhere are small enterprises more important than in our regional market. Small firms make up over 98% of the enterprise base of the region’. Mr. Mooney said this spirit of entrepreneurship was driven by the network of collaborative Local Enterprise Offices supporting over 45,000 businesses. The concept of ‘entrepreneurship as a career’ has also come from smart programmes such as Young Entrepreneur of the Year and New Frontiers, Enterprise Ireland’s national entrepreneur development programme for innovative, early-stage startups.